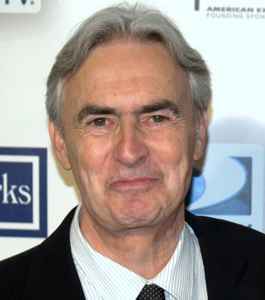 David Steinberg (born August 9, 1942) is a Canadian comedian, actor, writer, director, and author. At the height of his popularity, during the late 1960s and early 1970s, he was one of the best-known stand-up comics in the United States. He appeared on The Tonight Show Starring Johnny Carson more than 130 times (second only to Bob Hope in number of appearances) and served as guest host 12 times. He was inducted into Canada's Walk of Fame in 2003. Since 2012, Steinberg has hosted the interview program Inside Comedy on the Showtime network.